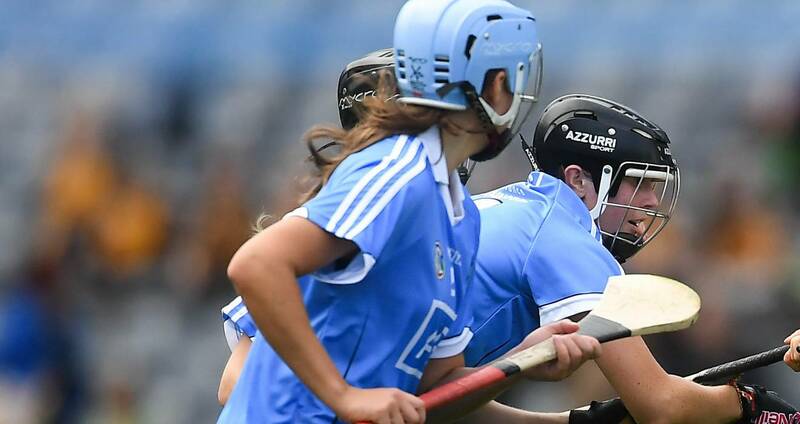 Dublin cut loose in the second half to cement their Littlewoods Ireland Camogie League Division 2 status, getting the better of Carlow by 2-16 to 0-6 at the St Rynagh’s grounds in Banagher. Only a goal separated the sides at half time but Carlow, who were shorn of the services of Niamh Quirke and Emma Coady due to illness, failed to score after the resumption as their opponents moved through the gears. 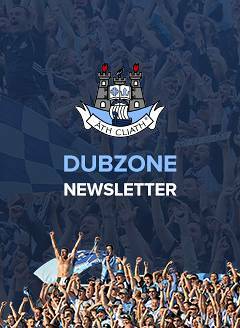 A ninth minute goal by Sinéad Wylde gave Dublin a lead they never relinquished, having fallen behind early on to a pair of pointed frees from Eleanor Treacy. Two points apiece from the excellent duo Wilde and Niamh Rock, and another from Evelyn Twomey made it 1-6 to 0-3 with 24 minutes elapsed. With Tara Wilson very prominent, Carlow finished strongly, Treacy bringing her tally to five from frees with a brace before Ciara Quirke found the target with her side’s only score from play. That left it 1-6 to 0-6 at the change of ends, and given the competitiveness of the fare to this juncture, a tight finish seemed in prospect. Frank Browne clearly issued some effective instructions and encouragement to his troops in the dressing room however and they responded magnificently with a commanding display in the latter period. Laura Walsh stormed into the fray and registered four second-half points, while Aoibhe Dillon totted up three. Rock, Wylde and Alix Buckley also raised white flags, with the coup de grace coming by virtue of a 60th minute goal from Wylde to bring her own contribution to 1-4. Carlow failed to score in the second half, Niamh Gleeson leading a stout defensive effort by the victors, and that lack of threat ultimately meant that they were falling through the trap door back into Division 2 for the first time since their successful 2015 campaign.